Jockey Club is an adult community with over forty detached units, which were built between 2007 and 2010. There are both ranch-style and townhouse-style properties complete with garages, fireplaces, 2 - 3 bedrooms and 2 - 3 baths. Jockey Club is located in close proximity to Monmouth Park, Monmouth Mall, the beach, and the Garden State Parkway. Directions: Oceanport Ave to Haskell Way or East Main Street to Haskell Way; near Port Au Peck Avenue. 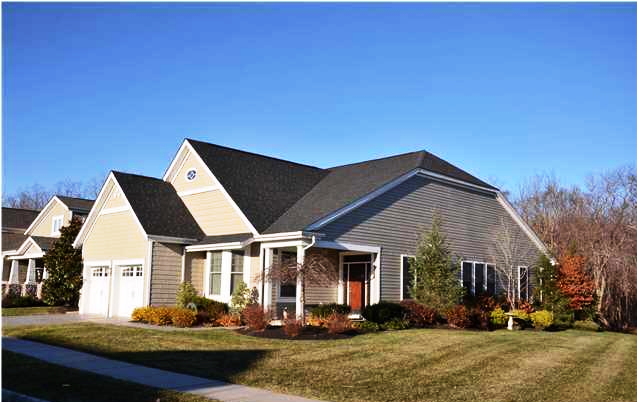 Are you interested in any properties in Oceanport? I can show you how easy it is to meet your real estate needs. Contact me either by email: roy.eisen@remax.net or by cell: (732) 804-2443.